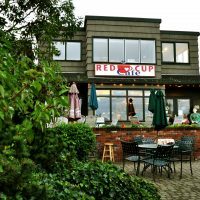 Locally owned coffee shop and cafe located in Old Town, Mukilteo. 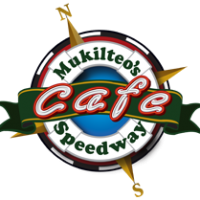 The Mukilteo Speedway Cafe serves Breakfast and Lunch 7 days a week. 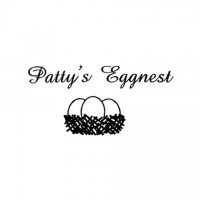 Locally owned, locally operated family of restaurants serving up classic American breakfasts.